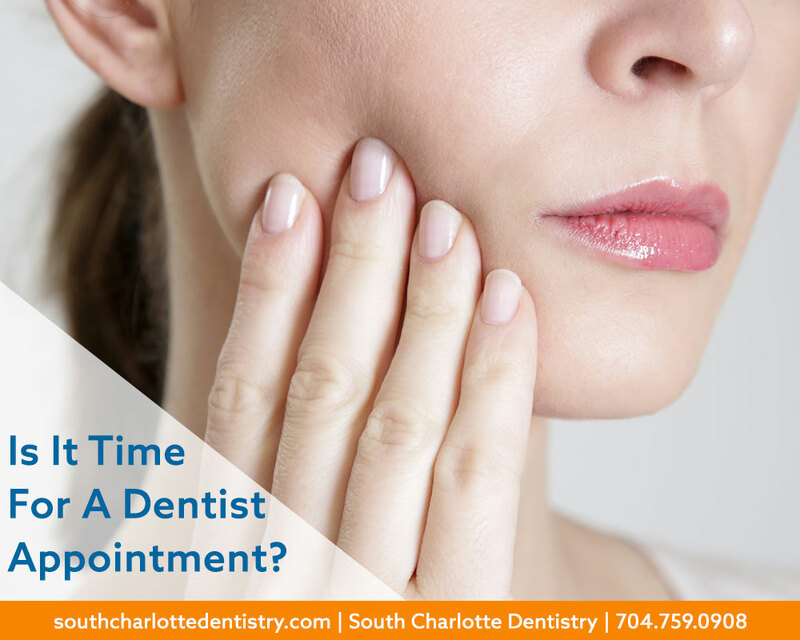 Home/Charlotte Dentist, Dentistry Advice, Patient Relations, South Charlotte Dentistry/Is Your Dentist Friendly? It might seem like a silly question but we believe friendliness can make a huge difference in your dental care. For many a trip to the dentist can be frightening so having a comfort level with your dentist can make all the difference. Having a friendly relationship with a dentist and his/her staff leads to better communication. 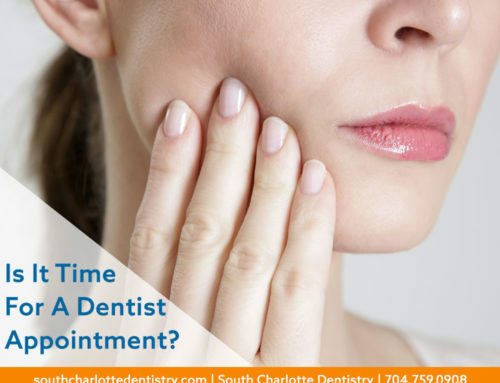 Open communication regarding your dental care is essential so you should feel at ease with your dentist. Patients should feel free to ask questions about every part of treatment from procedure to payment. Do your home work before selecting your dentist. CCP Web Design recently performed a market study of the top Charlotte Dentists and found a variety of personalities from the front office staff to the dentists. The interesting trend was that overwhelmingly if the front office staff was pleasant and warm, the dentist was of a similar nature. We are happy to report that of all of the Charlotte Dentists that CCP interviewed Dr. Wells office was one of the nicest of the bunch!